The Center for Mindful Eating (TCME) is a member-supported, nonprofit international organization. Our mission is to help people achieve a balanced, respectful, healthy and joyful relationship with food and eating.TCME’s provides resources for educating professionals, institutions, and individuals in the principles and practices of mindful eating. Mindful eating helps us become aware of our thoughts, feelings, and physical sensations related to eating, reconnecting us with our innate inner wisdom about hunger and satiety. Members of TCME take an active role in supporting our mission to help people achieve a balanced, respectful, healthy and joyful relationship with food and eating. Benefits of membership include free and reduced price attendance at our professional development webinars, opportunities for earning continuing education credit, free access to our webinar and Food for Thought archives, educational handouts you can use in your professional practice, networking opportunities, and much more. En esta sección encontrarás diferentes recursos para nuestra comunidad de habla hispana, artículos, meditaciones y algunas webinars. 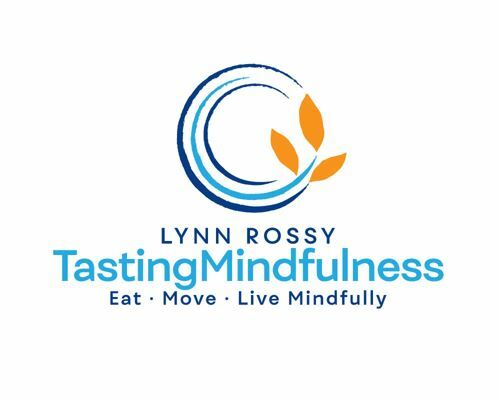 Individuals and corporations interested in becoming a sponsor of The Center for Mindful Eating can contact us at info@tcme.org or by completing the form on our sponsorship page.